Hello on this beautiful autumn Sunday! 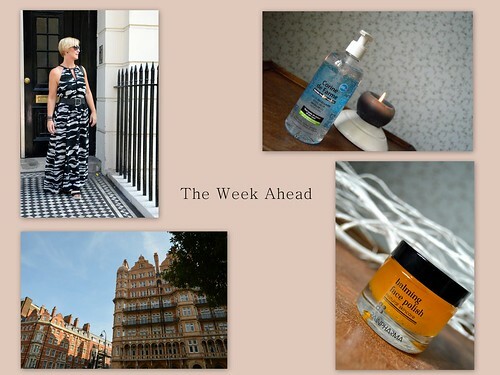 Let’s take a little peek of what my blog will bring to you this coming week. On Monday there’s a beautypost on the balming face polish from Rainpharma. On Tuesday there’s a post on the most important part of any beauty routine… cleansing your face!! On Thursday I take you to London, to Bloomsbury to be more precise and on Saturday I show you my Instagram-outfits of the last month. I hope you will like the coming posts… and for now… enjoy this beautiful Sunday!